LPR will be main sponsor in the next Aftermarket Parts Congress. 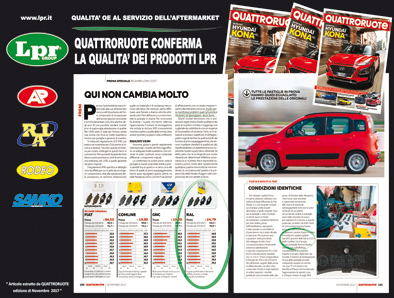 Quattroruote, the most famous Italian car magazine, run some comparative tests to evaluate OE brake pads and aftermarket ones with amazing results for us! LPR brake pads in RAL (Ricambi Arici Luciano) box got results at 130 km/h even better than OE and more or less equal at 100 km/h ; all this without problems of noise, vibration or damage on brake discs. Collectively and individually their claimed mission is to work to build a better world, especially for the poor and oppressed. 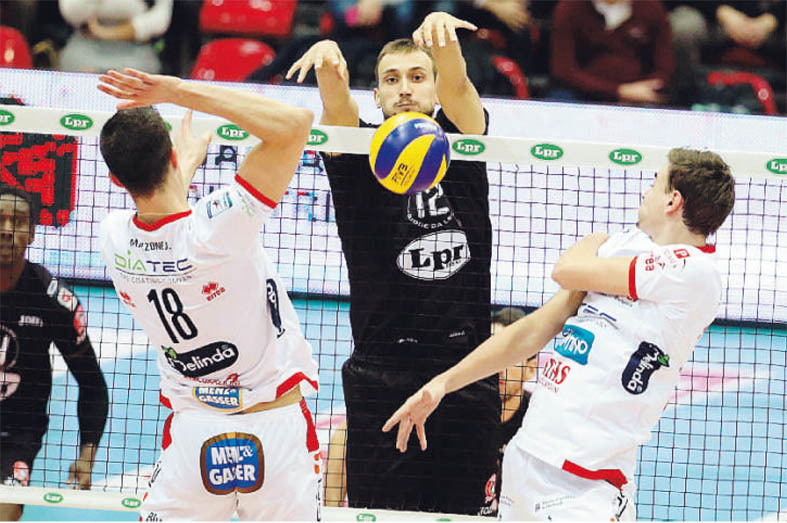 LPR main sponsor of Lpr volley Team. 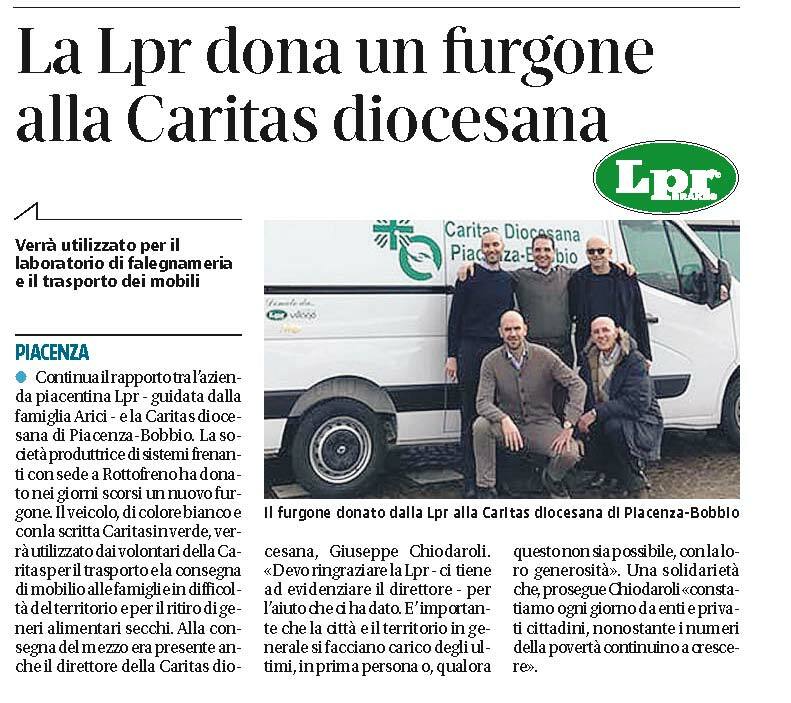 Here the Italian press release of the last match. Available on the youtube LPR channel the new video corporate, click here to watch it. ISO 14001 was first released in 1996 and revised in 2004. It is the world’s most recognised and used framework for environmental management systems. It is generic and applicable to any type of organisations, large or small, and within any business sector. 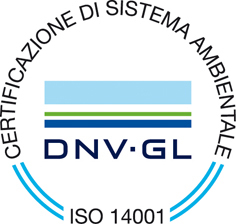 ISO 14001 is based on the concepts of continual improvement and regulatory compliance. LPR is in the Renault top ten of the better suppliers. Download the attachment with the excel files with all new references abailable. LPR will be Expositor in AUTOMECHANIKA Dubai from 3 to 5 June. Visit us at stand C1-327. 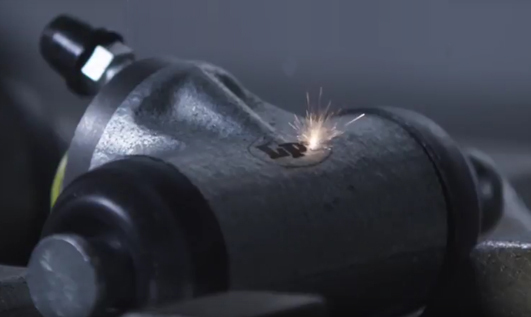 LPR now includes a new type of product in its range . 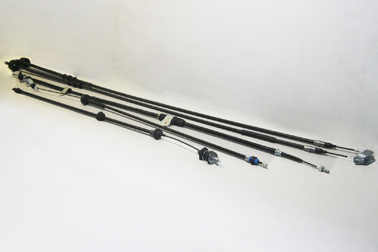 Brake, clutch and accelerator cables complete our offer with 1342 new references. Open to download the archive with all excel files. 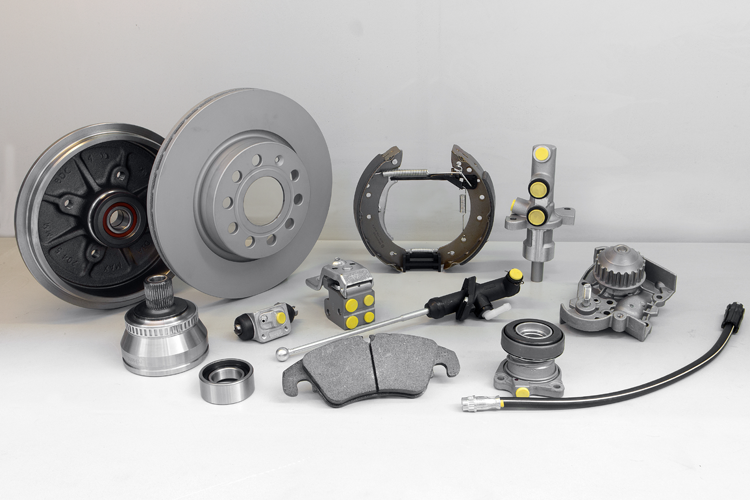 Part number (LPR-OEM-OES) search available on each page. New layout compatible with all devices.